If you do the music in Primary, you have to have these cute signs. When the STOP is held up you ....STOP! When the GO is held up you ..... GO! 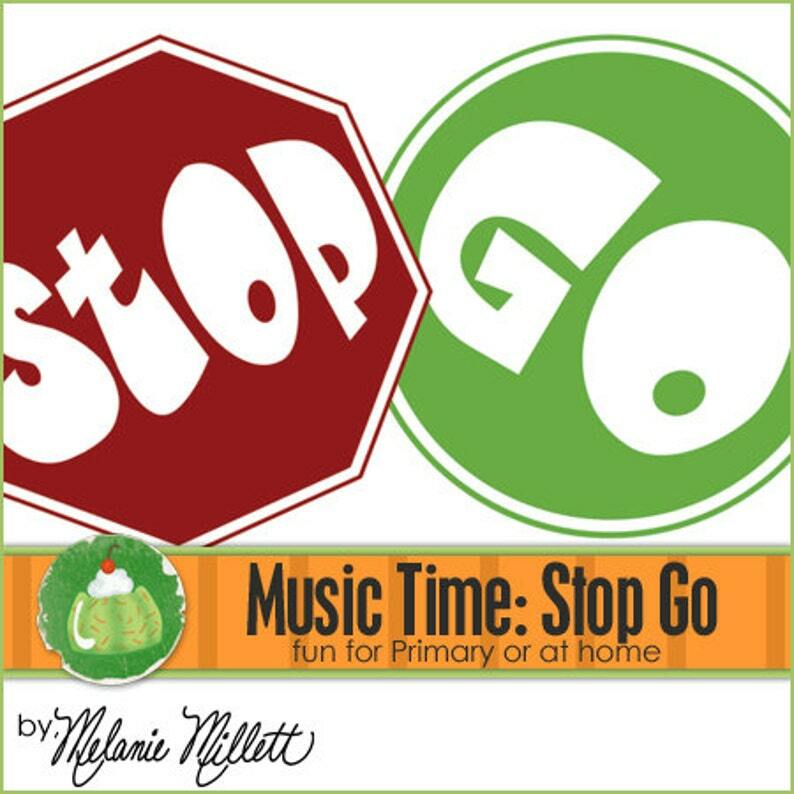 The kids are sure to love this fun singing time activity!